The Ara Tūhono – Pūhoi to Wellsford road of national significance runs approximately 38 kilometres through the Rodney area north of Auckland on State Highway 1. The project aims to extend the Northern Motorway (SH1) from the Johnstone’s Hill tunnels just south of Pūhoi to a point north of Wellsford. Existing and anticipated future regional growth will provide opportunities for economic and social development in Northland and provide a better connection to Auckland for freight, tourism and motorists. Ara Tūhono – Pūhoi to Wellsford road has a strategic role looking at connecting Auckland and Northland and looking to future regional growth, as well as improving the safety of the route and making journey times more reliable. to improve the reliability of the transport network through a more robust and safer road between Auckland and Northland. Other benefits include reducing congestion during peak periods, and improving economic development and tourism opportunities in Northland. The Pūhoi to Warkworth project will extend the four-lane Northern Motorway (SH1) from the Johnstone’s Hill tunnels to just north of Warkworth. Building a safer, more reliable State Highway connection for motorists, freight and tourism will encourage economic growth and support expected population growth. State Highway 1 between Pūhoi and Warkworth is a key transport link connecting the north to the upper North Island freight triangle of Auckland, Waikato and Tauranga. The route is part of the Roads of National Significance programme that the New Zealand Government has established to move people and freight between and within major centres more safely and efficiently. The Warkworth to Wellsford project is the second section of Ara Tūhono – Pūhoi to Wellsford Roads of National Significance. The project is now in an investigation phase which includes further technical assessments of routes identified in 2010 following community consultation. The Warkworth and Wellsford project is part of the Roads of National Significance (RoNS) programme that the New Zealand Government established in 2009 to move people and freight between and within major centres more safely and efficiently. Progressing the Warkworth to Wellsford section of the Ara Tūhono – Pūhoi to Wellsford RoNs is also part of the Connecting Northland strategy. A goal of Connecting Northland is to progressively improve the Auckland to Whangarei corridor to provide Northland with a high quality road. This will result in safer and more reliable journeys to support the regional economy. The NZ Transport agency has created a virtual animation of how the motorway may look when it is completed. Read the latest media releases for the Ara Tūhono – Pūhoi to Warkworth State Highway Project. 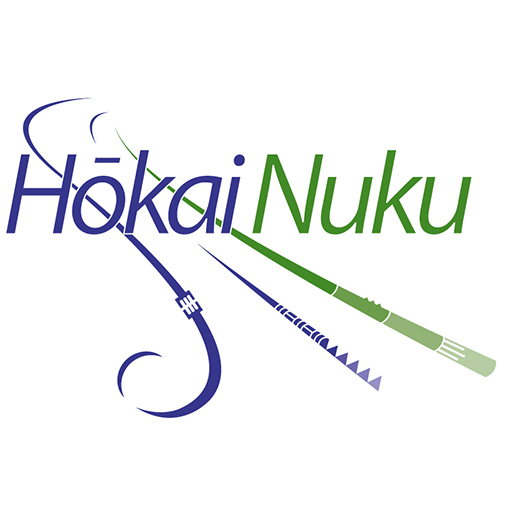 Hōkai Nuku worked with the Transport Agency and their consultants during the investigation phase. Hōkai Nuku provided a Cultural Effects Assessment which was included in the reports that outlined the potential environmental effects of the project which were lodged with the Environmental Protection Authority (EPA) at the end of August 2013 to support the Notice of Requirement application to build the road. The EPA notified and collected submissions on the Pūhoi to Warkworth proposal between 16 November and 13 December 2013. An independent Board of Inquiry heard submissions from the public at a hearing between 7 April and 5 June 2014. The Board confirmed the designation and resource consents on 12 September 2014.